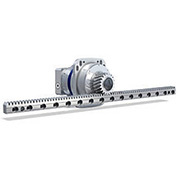 WITTENSTEIN North America mechatronic products include servo gearheads, servo motors, servo regulators, sensors, software, servo actuators, servo drive systems, linear systems, custom motors for specialized applications and more. 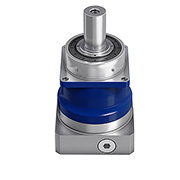 The low-backlash planetary gearhead with output shaft is ideal for high positioning accuracy and highly dynamic cyclic operation. 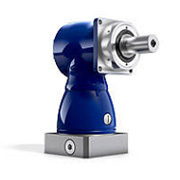 The versatile hypoid right angle gearhead with output shaft is ideal for high positioning accuracy and highly dynamic cyclic operation. Gears, pinions, and the genuine case-hardened rack from a single source – with the expertise of a system supplier based on more than 30 years of experience. R.R.Floody Company is a Wittenstein distributor in Northern Illinois, Iowa and Southern Wisconsin. We offer technical support to help our customers solve their applications.